﻿DogeCash (DOGEC) - A Masternode for Everyone! DogeCash™ is a project of trust, tolerance and integration where people from every corner of the world work together towards a common goal: Developing an ecosystem of services backed by a top notch cryptocurrency that belongs not only to a few but, to every single investor involved. Who says you can’t teach an old doge new tricks? At DogeCash™ we focus on the small details. We have designed a wallet that its not only rock-solid in terms of stability but it is beautiful in every aspect of its UI. Now available for Download. INTRODUCING SIGNALHUB™ A TRADING SIGNALS PLATFORM SET TO DISRUPT THE MARKET. 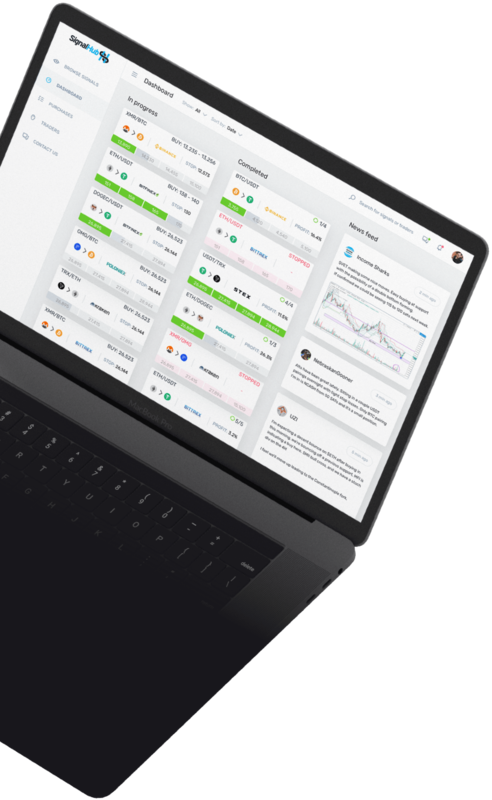 SignalHub™ is a trading signals platform with the goal of offering seasoned traders a professional tool to maintain their clients informed at all times about the signals they announce. 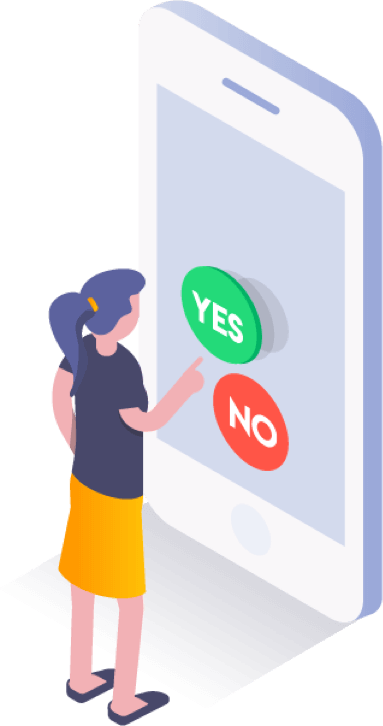 It will offer the possibility for selling signals by the unit and / or subscriptions and it will accept all major cryptocurrencies, including our own DogeCash coin as a means of payment. No matter who you are, where you come from or what you do for a living, there is a place for you in our community and your voice will always be heard. After all, DogeCash™ belongs to the community and not just to a handful of people. 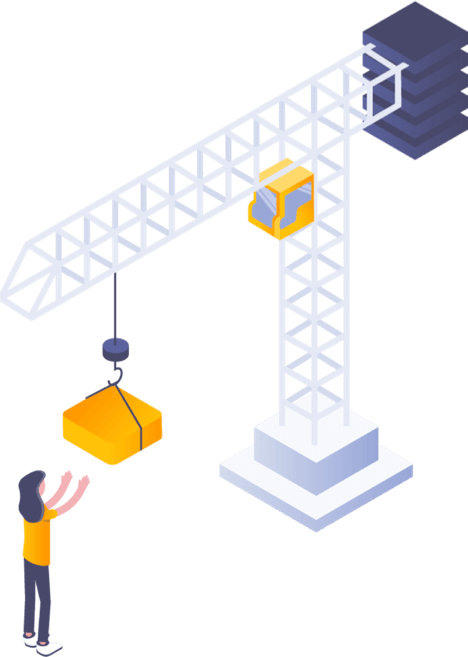 DogeCash puts the future framework of the project in your hands via periodic voting on platform additions, expansions and partnerships. We do not just claim to be a “community project”, we embrace this ideal. 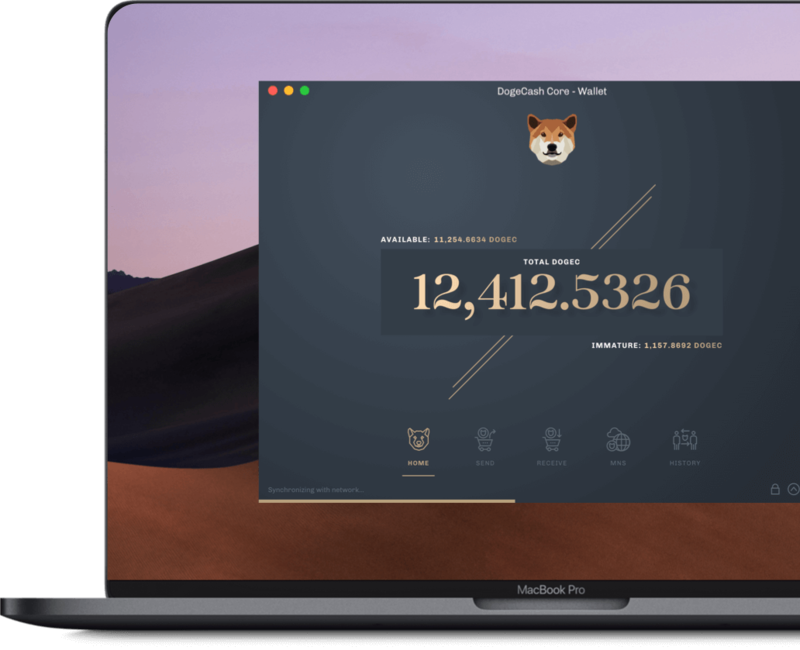 DogeCash walks the walk and barks the talk! Why is this the top doge on the list? Our team is sick and tired of scams and money grabs that rob people daily, that's why. 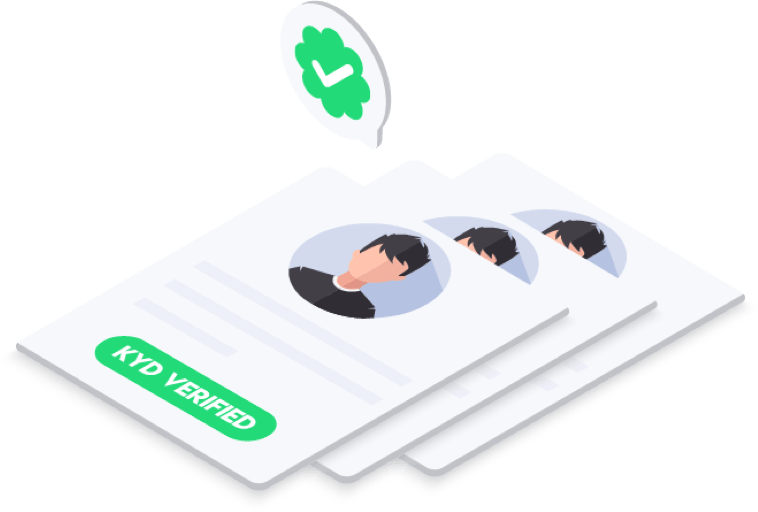 Our team is comprised of trusted crypto experts whose identities aren't hidden. 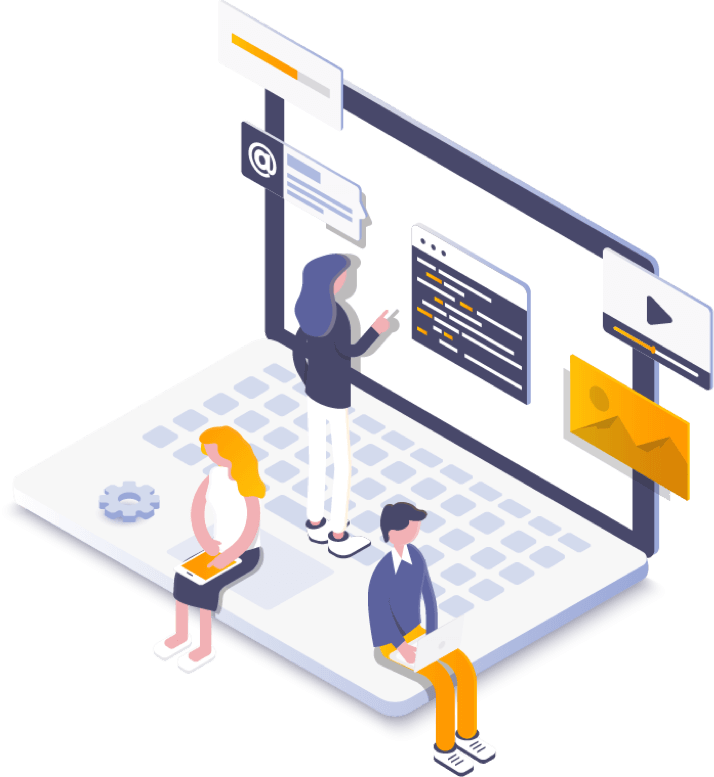 Additionally, talks are in the works to become the first Know Your Developer (KYD) verified Presale. If that isn't enough, the BTC Presale and DOGEC Premine addresses will be made public. 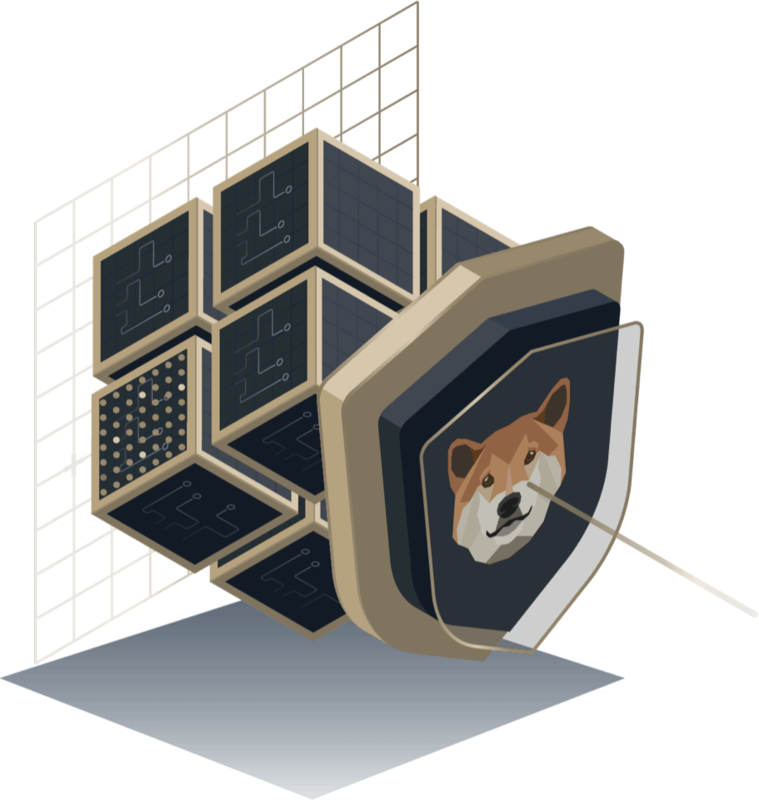 While a bit cliche,' the concept of "a coin is as strong as its community" led DogeCoin to becoming a $2 Billion Dollar project with worldwide recognition. Organic growth of our community is key to DogeCash and will be accomplished via team-community engagement, partnerships with existing projects and platform development. 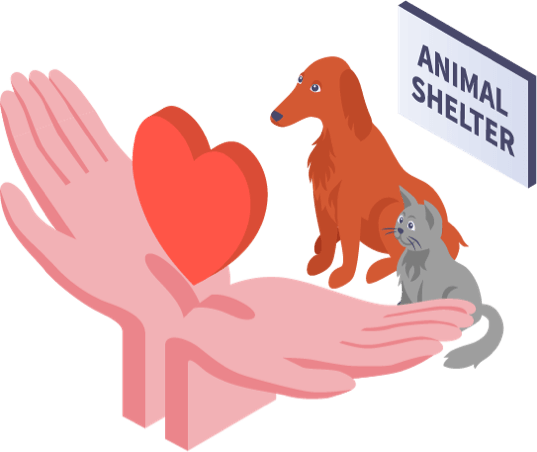 Following in our sister coin's pawprints, giving back to charitable causes is part of the DogeCash mission. This is a community governed coin so you decide exactly where the funds will go. 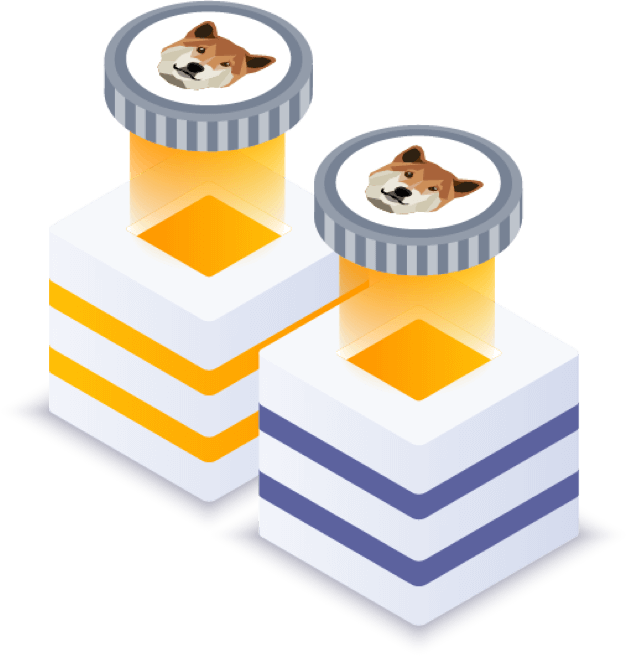 If you haven't noticed already, DogeCash aims to bring you Best in Show delivery on every aspect of the project. This includes beautiful desktop wallets, sleek mobile apps, solid blockchain performance and innovative platforms. 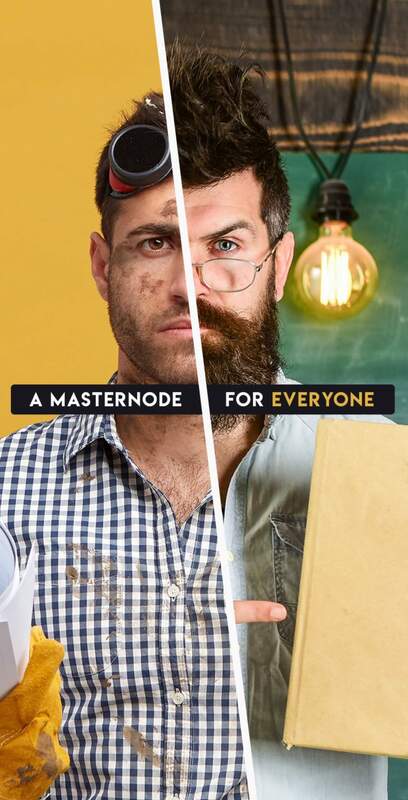 We won't be insulting by telling you what a masternode is. Instead, read for a quick rundown of what our project is all about! 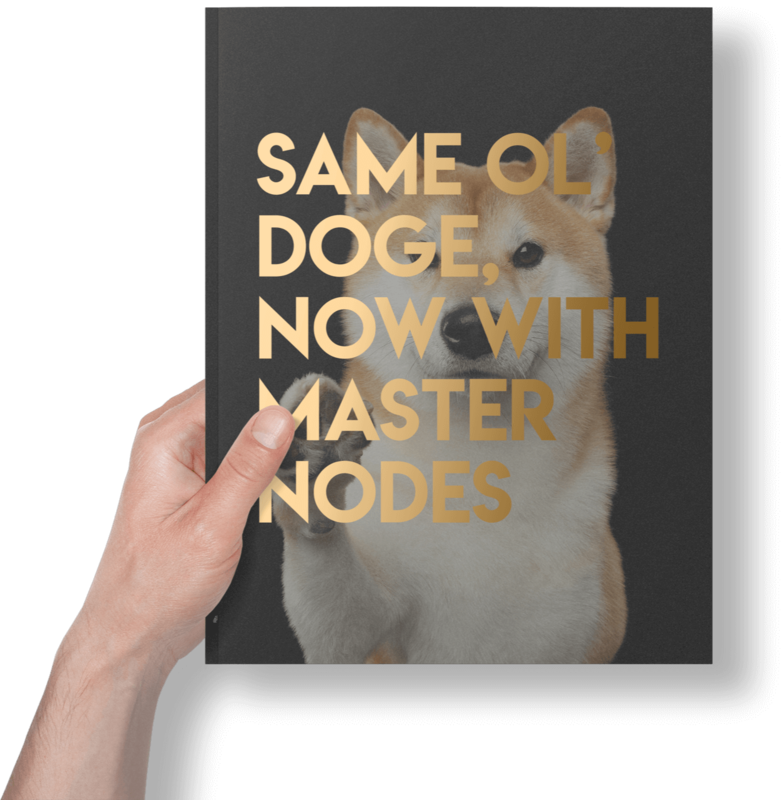 Instructions on how to setup DogeCash in masternode configuration with wallet integration.